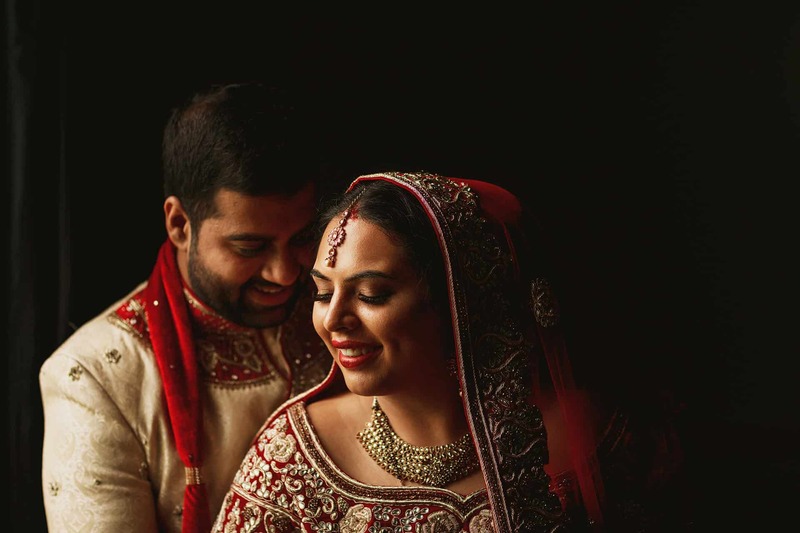 We had the pleasure of being able to book Rahul for our wedding photography. Fast forward to today, we have received our wedding photo’s and my partner and I cannot describe how happy we are. Rahul has managed to catch all our memories and more! The whole experience was fantastic, we had a great pre wedding shoot and fantastic day. On the wedding day, he was great to have around and gave brilliant advice throughout. We’ve gained a friend for life; Thankyou! View their Addington Palace wedding here.